Chatting on the phone with a sleep coach and keeping a nightly sleep diary can significantly improve sleep quality and reduce insomnia in women through menopause, according to a study published today in JAMA Internal Medicine. It's important that women have options beyond medication and hormonal therapies to help with sleep, said Katherine Guthrie of the Fred Hutchinson Cancer Research Center. It's important that women have options beyond medications and hormonal therapies to help with sleep, said Katherine Guthrie of the Fred Hutchinson Cancer Research Center. 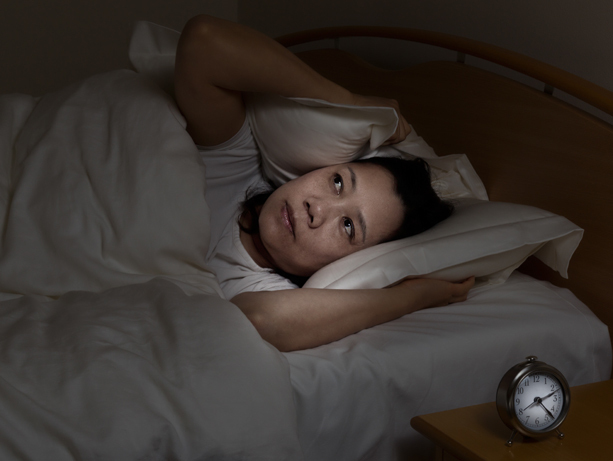 The fact that non-sleep specialists led the intervention suggests that it could be widely disseminated, said Sue McCurry of the UW School of Nursing. picture of Sue McCurry of the UW School of Nursing. The other half of the women also talked to a sleep coach with the same frequency and duration, and received information about women’s health, including diet and exercise, and how they related to hot flashes and sleep quality. However, they received no instruction about cognitive strategies such as constructive worry, and coaches made no recommendations regarding sleep/wake schedules or restricting time in bed. “This intervention was supportive but very nondirective,” McCurry said.